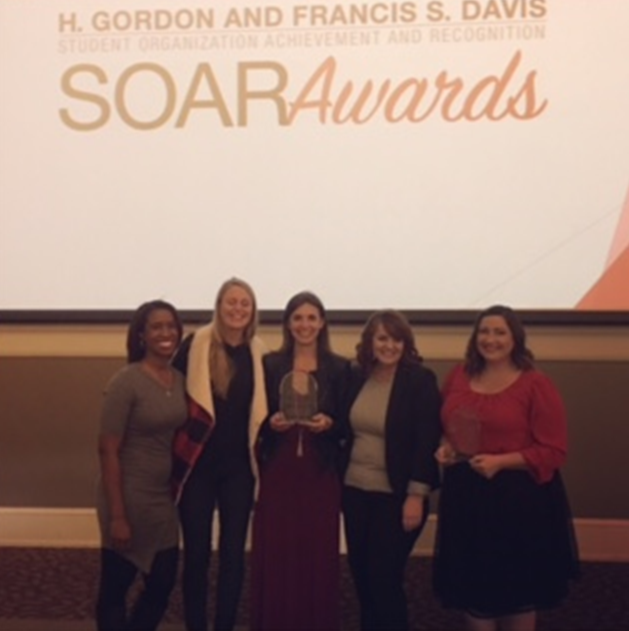 The H. Gordon and Francis S. Davis Student Organization Achievement and Recognition Awards are dedicated to Dr. and Mrs. Davis, who have set a standard for excellence and service that endures at the University of Georgia today. Dr. and Mrs. Davis have pledged a gift that honors the extraordinary contributions UGA students make to our campus community every year. 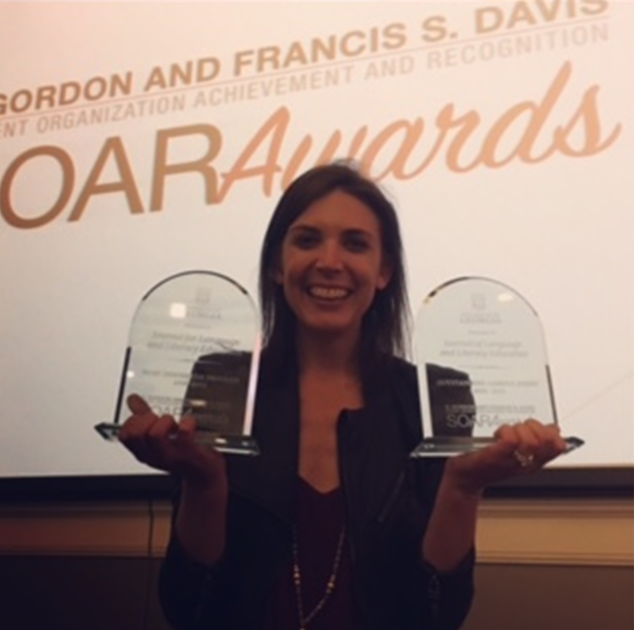 The Student Organization Achievement and Recognition (S.O.A.R.) 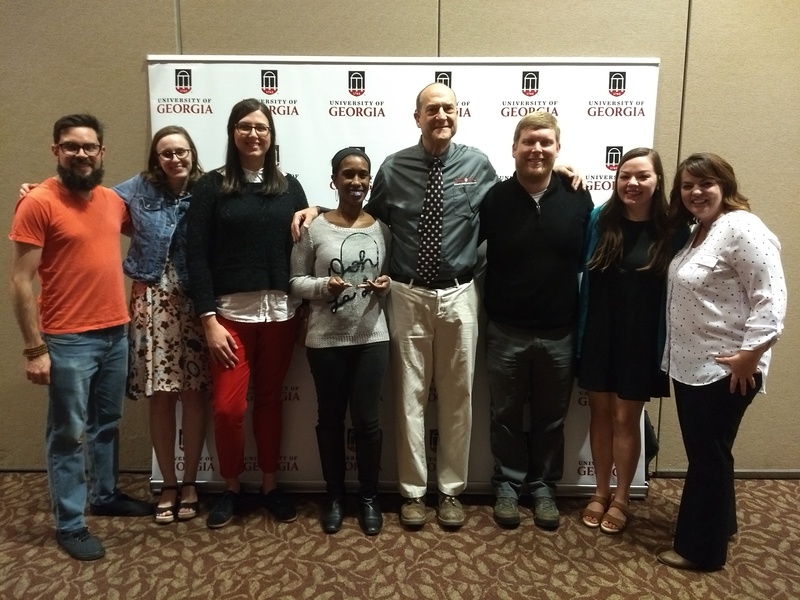 Awards program, sponsored by the Center for Student Organizations at the University of Georgia, honors the University’s finest student leaders, student organizations, and their advisors for their commitment to excellence and contributions to campus and community life. This awards program is symbolic of the spirit, pride and love Dr. and Mrs. Davis have for their alma mater and their continued commitment to the University. 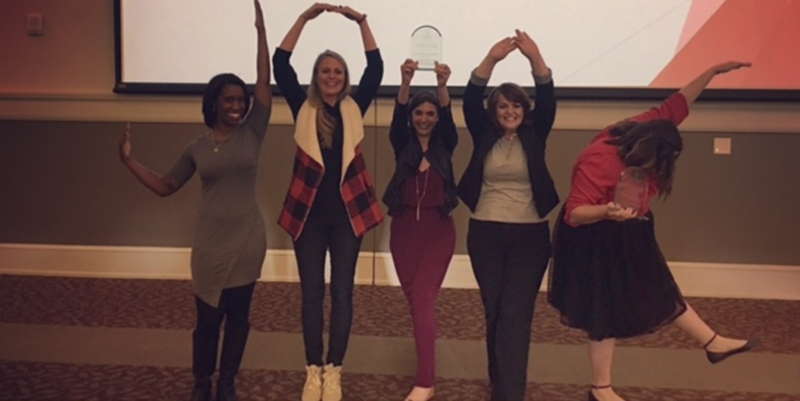 One Bulldog Vision Award is given each year to a student or group that has demonstrated outstanding leadership and vision, have helped their organization and community envision the future, identify paths to success, and implement their vision for the betterment of their organization and community. Given to the student organization that sponsored an event or program with attendance of more than 50 people. This organization showed exemplary skill in the development, promotion, and execution of the event. 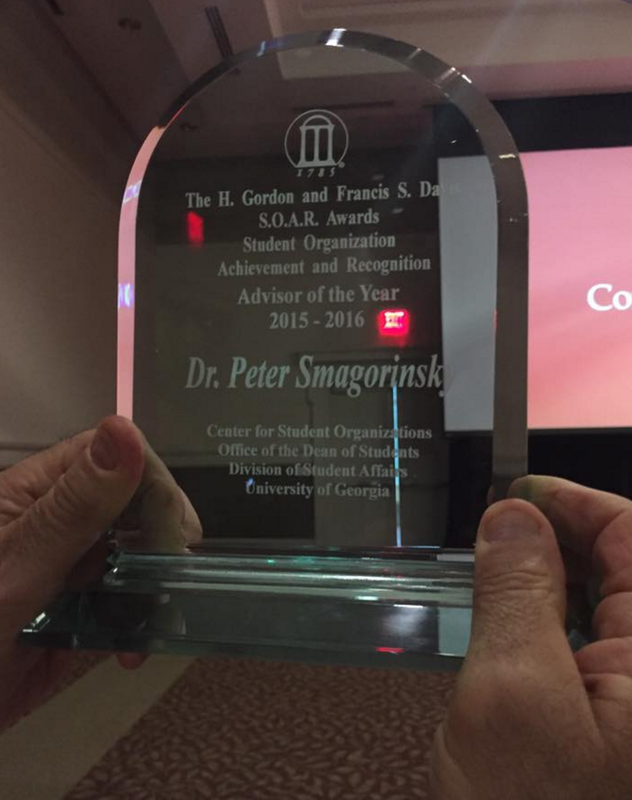 Given to the student organization advisor(s) who has gone above and beyond the basic expectations of an advisor. 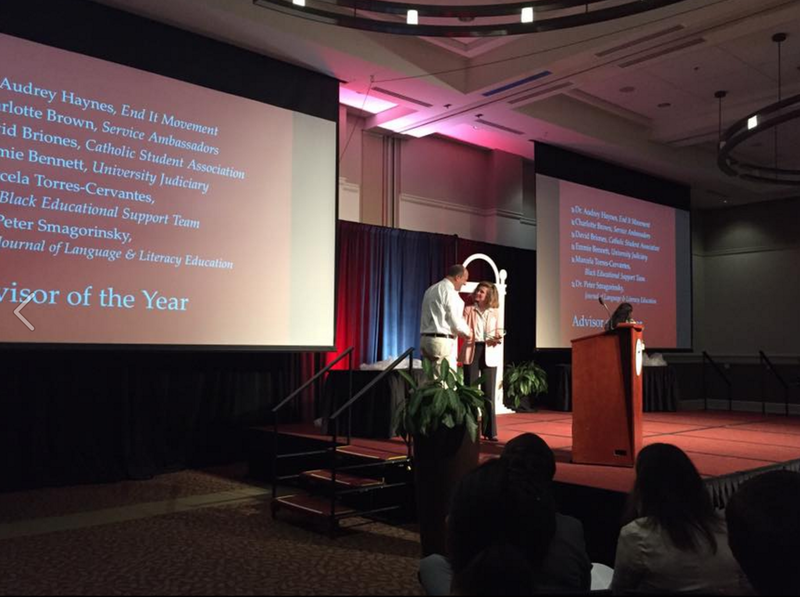 The nominee(s) must be an active advisor of a registered student organization at UGA. 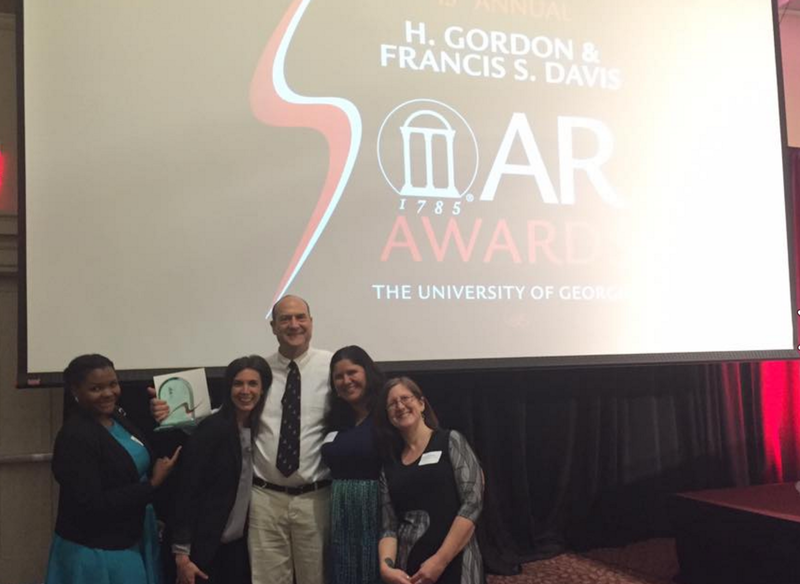 Awarded to the student organization that positively advanced the UGA community through sponsoring a groundbreaking project or program. 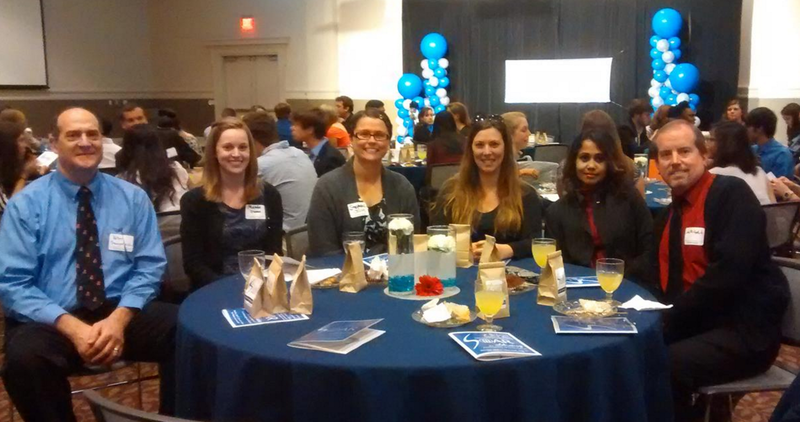 Applicants should be able to describe their program/event’s creativity and innovation. Given to the student organization that sponsored an event or program with attendance of 50 people or fewer. This organization showed exemplary skill in the development, promotion, and execution of the event. Given to a student group or student led-initiative whose programs or efforts educate people on social justice issues on campus and/or abroad and have shown evidence of a significant impact on addressing power, privilege, and discrimination to foster inclusiveness and a socially-just society. 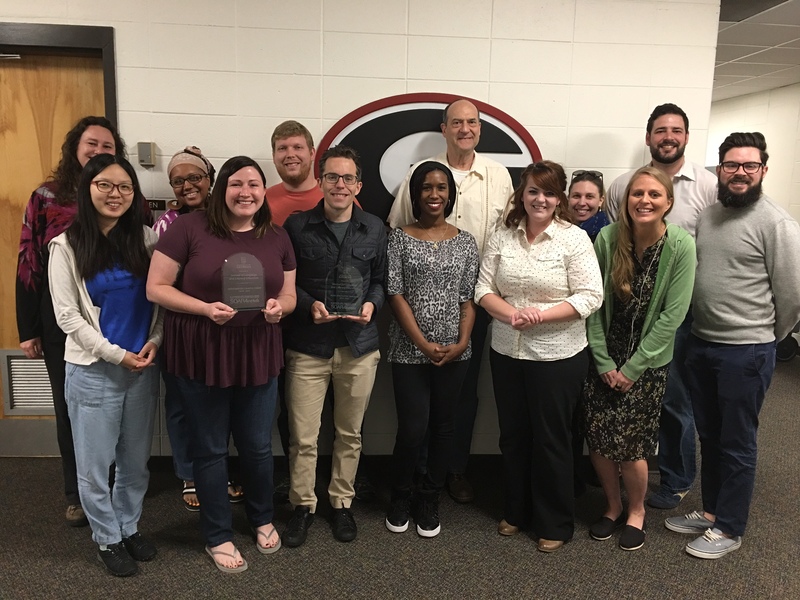 Given to the student organization that has taken significant steps in order to improve its overall level of effectiveness from one year to the next. This will focus on student improvement from March 2017 to present.